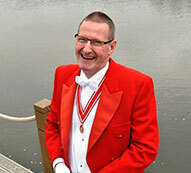 Welcome and thank you for visiting the website home of Toastmaster Bob Lloyd. 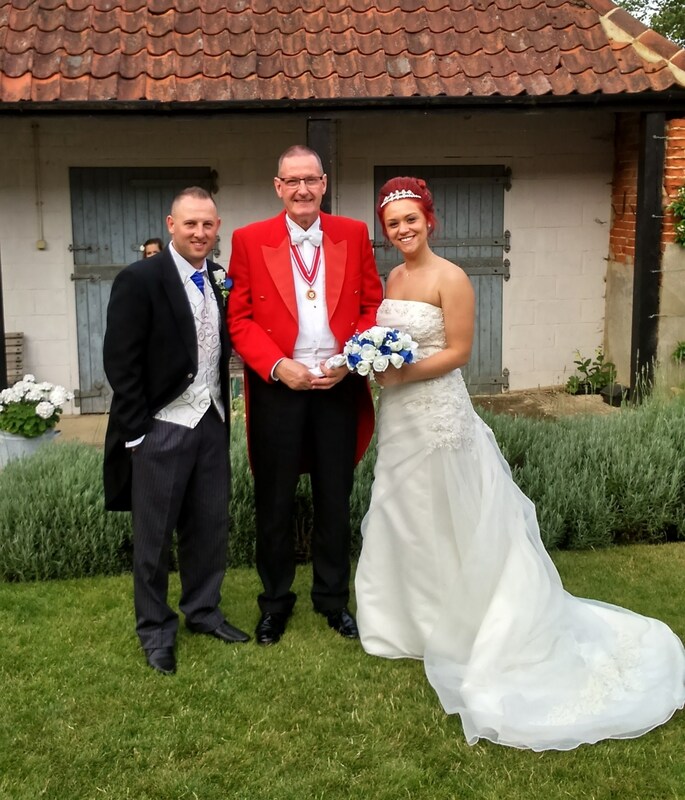 I am available to act as your Toastmaster, Master of Ceremonies or Compere at any venue in Norfolk, Suffolk, Essex and indeed throughout East Anglia and the UK. 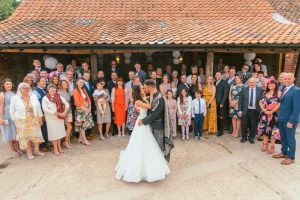 This could be for a variety of functions including Award ceremonies, Fashion shows, Corporate dinners, Ladies Festivals and of course weddings. 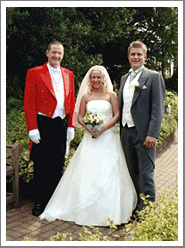 On the wedding page you will find much to help you in your planning. 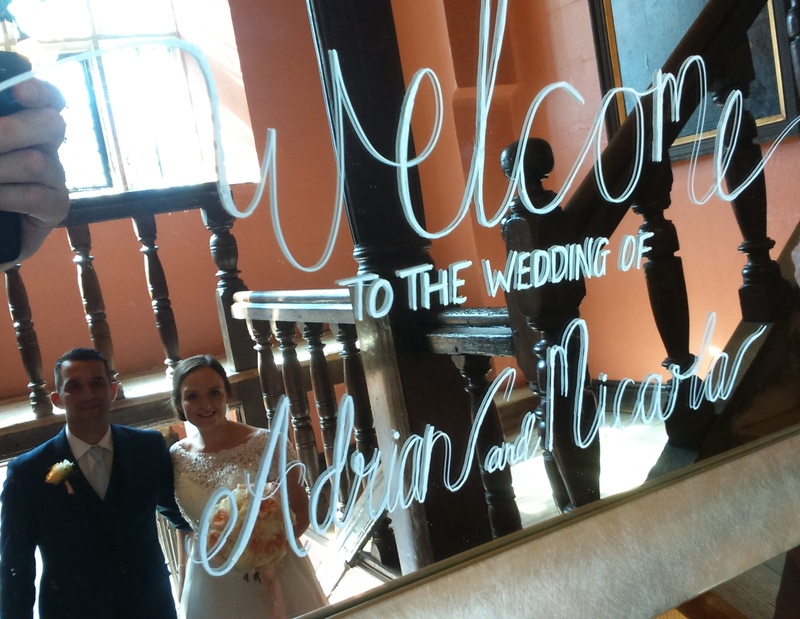 There is also a drop down box from the wedding page header with my helpful hints, guide to the speeches, guide to wedding day timings and a list of various venues I have worked at and recommend. My current fees are also displayed in the drop down box. 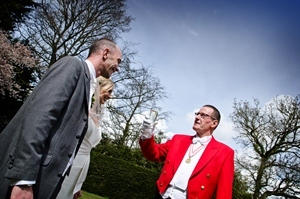 On the friends page there are many wedding suppliers listed who will be pleased to help you. To see me in action at a wedding please view the video below. 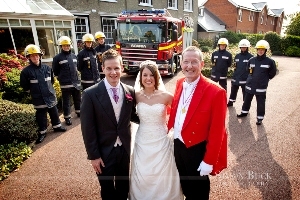 It was filmed by Richard Howes of Perfect Video Day at Dunston Hall. Many have been kind enough to send me testimonials which you can read here. 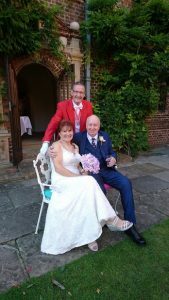 If you are planning to get married and would like to meet me in person I would be happy to arrange a time when we can meet and talk through the initial planning of your special day. Maybe you would like to visit my stand at one or more of the wedding shows I will be attending this year. The next ones are in April at Dunston Hall on 14th and the Mercure Hotel on the 28th. 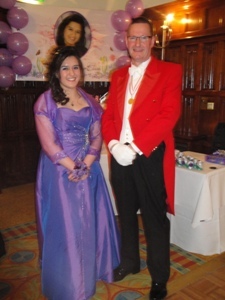 Finally on the 1st May there is the Dunston Hall showcase evening 6pm-9pm. I look forward to meeting you at one or more of them. 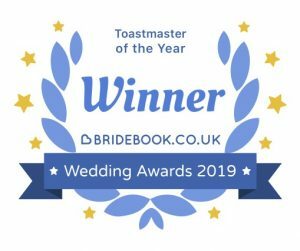 For any event your toastmaster / master of ceremonies / compere is a very important link both prior to and during the event. My role is to ensure everything flows smoothly from start to finish. You will spend many hours planning and may be anxious that nothing goes wrong. 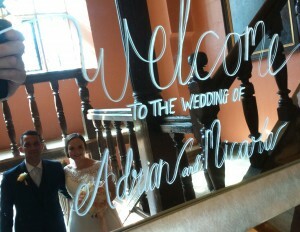 As soon as you have secured my services we will arrange a time to meet so that I can advise you on planning your event. I offer you the benefit of my experience and expertise throughout the planning stages with special attention to timings and order of events. 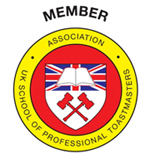 My training with the Association of the UK School of Professional Toastmasters, enables me to ensure the correct procedures and etiquette are observed. 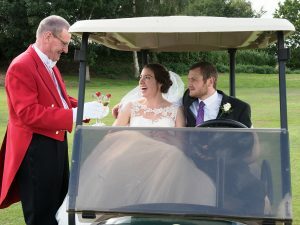 At your wedding I will be on hand with my friendly but professional approach to guide you and your guests through the whole day. My presence will remove the stress and pressure of “hoping everything will be OK”. Everyone will be able to relax and thoroughly enjoy the occasion. 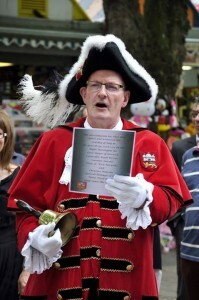 In my role as the official Town Crier for the City of Norwich I take part in a number of civic events. I am also able to offer a unique opportunity for companies and individuals who wish to have a proclamation made on the streets of Norwich, or at any special event in Norfolk. Visit the Town Crier page for more details. As you can see from the page bar at the top there is one more role I have each year usually from mid November until 25th December. 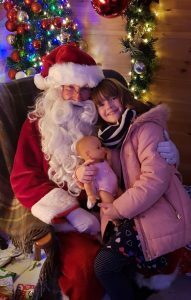 Once again I was at Notcutts Garden Centre grotto in 2018 and hope to be there again in 2019. Visit the Father Christmas page for more information or visit my events page for dates and times which will be displayed around the beginning of November. It is a good idea to book via the Notcutts website. This will avoid a long wait, but be sure to tell the elves that you want to see ‘Santa Bob’.